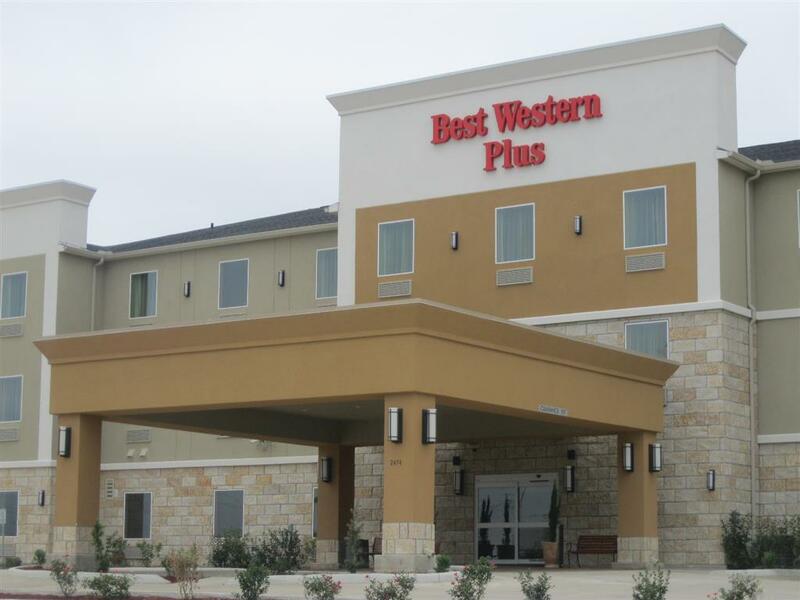 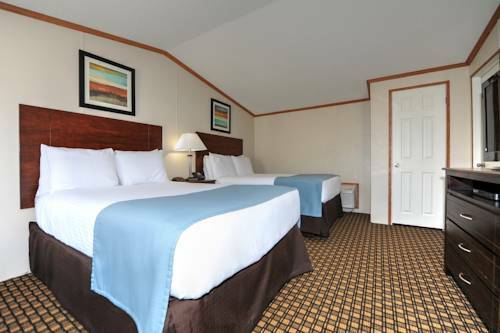 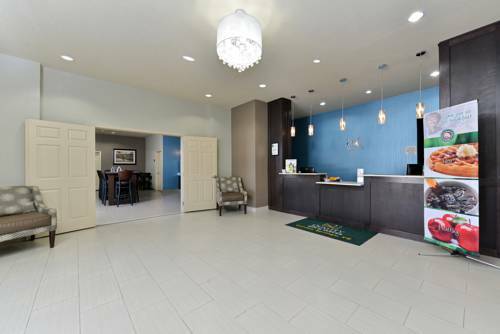 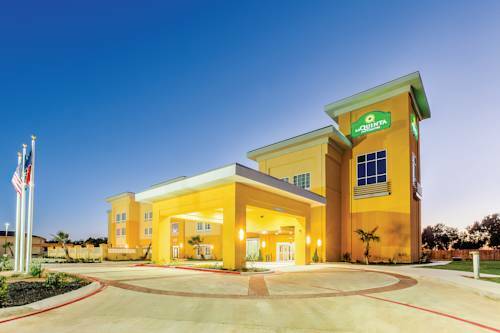 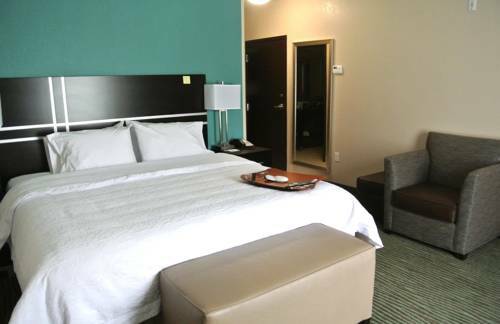 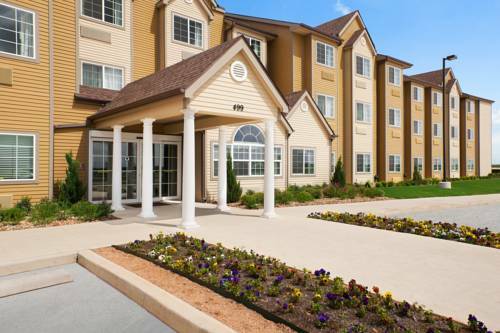 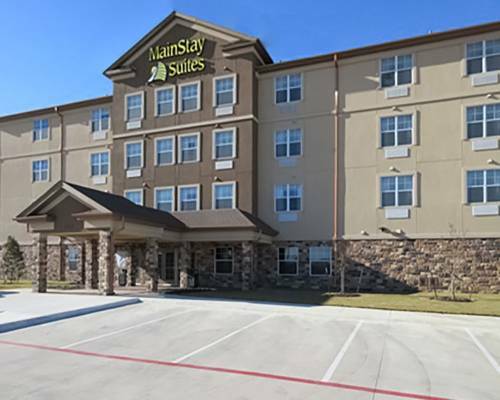 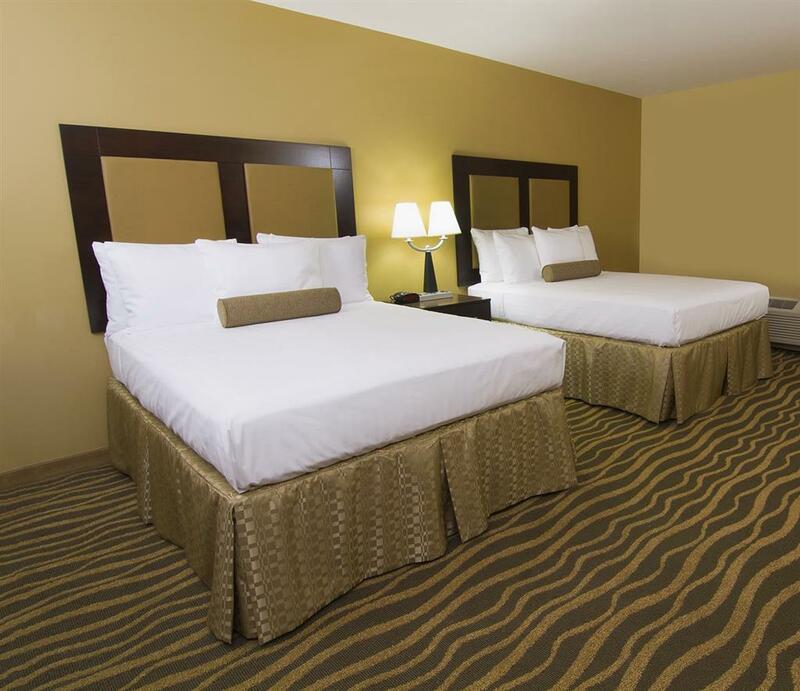 With a reputation for coziness, Best Western Plus Carrizo Springs Inn & Suites is popular with visitors of all ages. 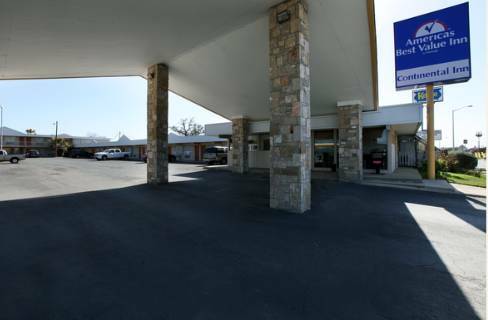 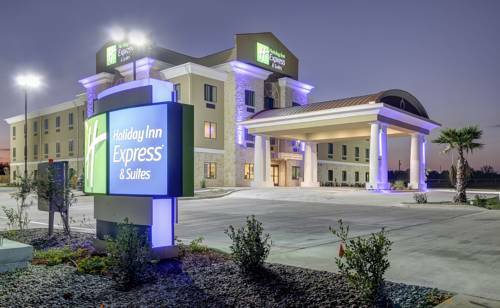 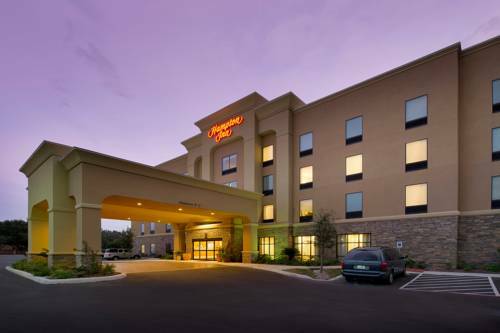 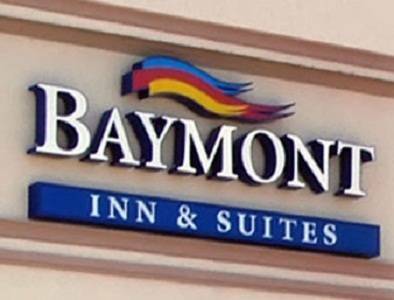 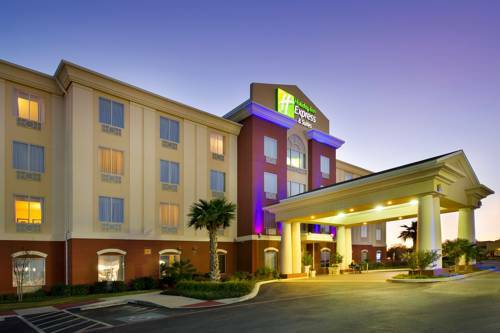 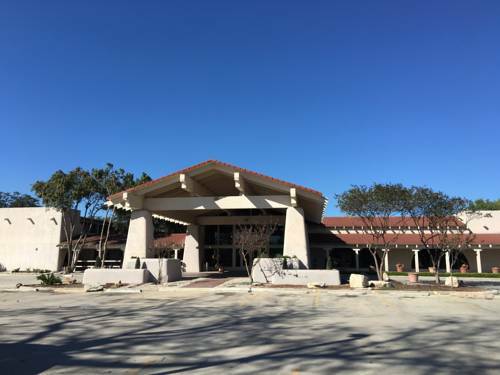 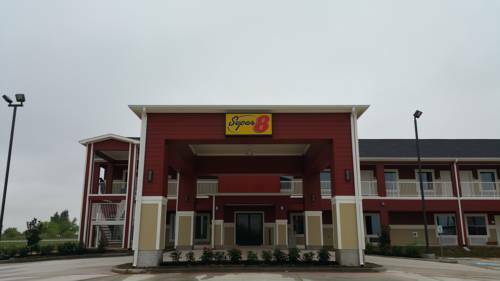 These are some other hotels near Best Western Plus Carrizo Springs Inn & Suites, Carrizo Springs. 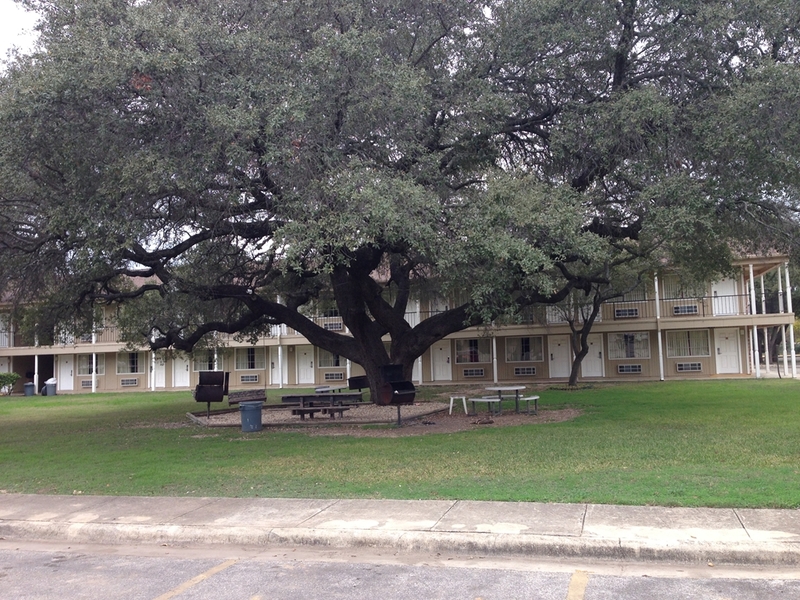 These outdoors activities are available near Best Western Plus Carrizo Springs Inn & Suites.